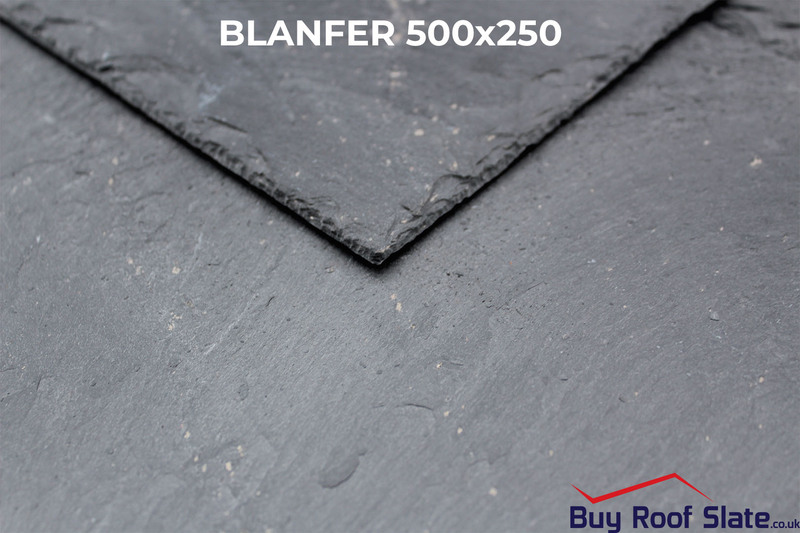 The Blanfer is a black/grey Spanish slate with minimal pyrite inclusions. 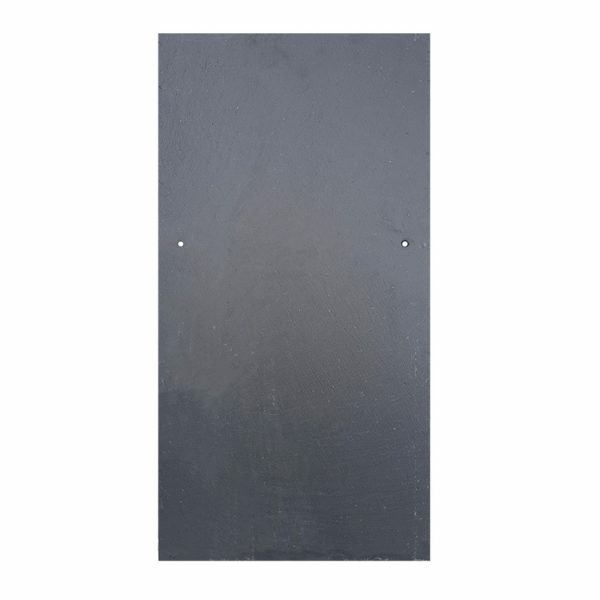 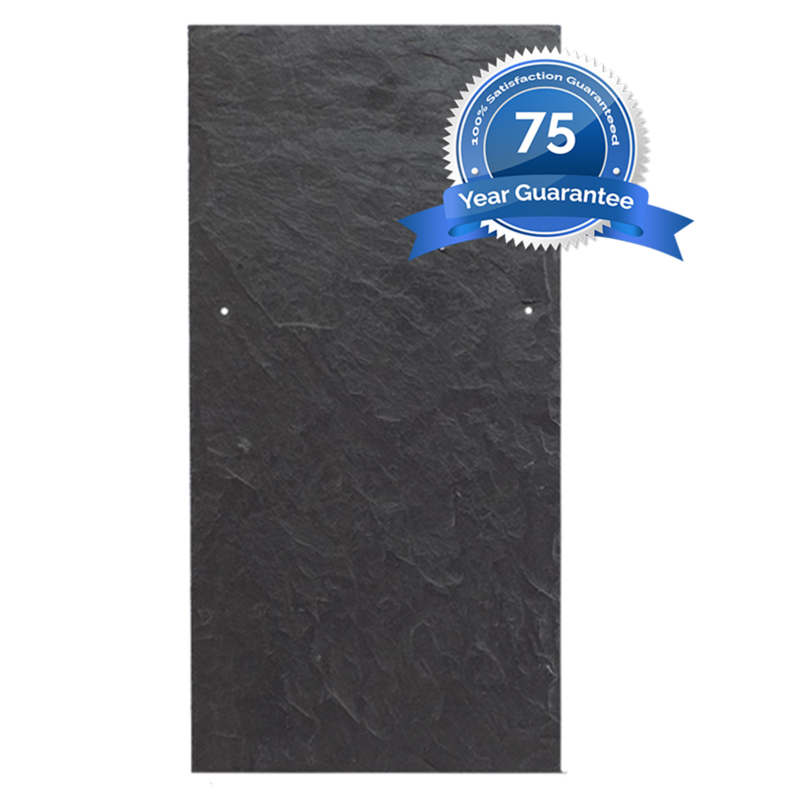 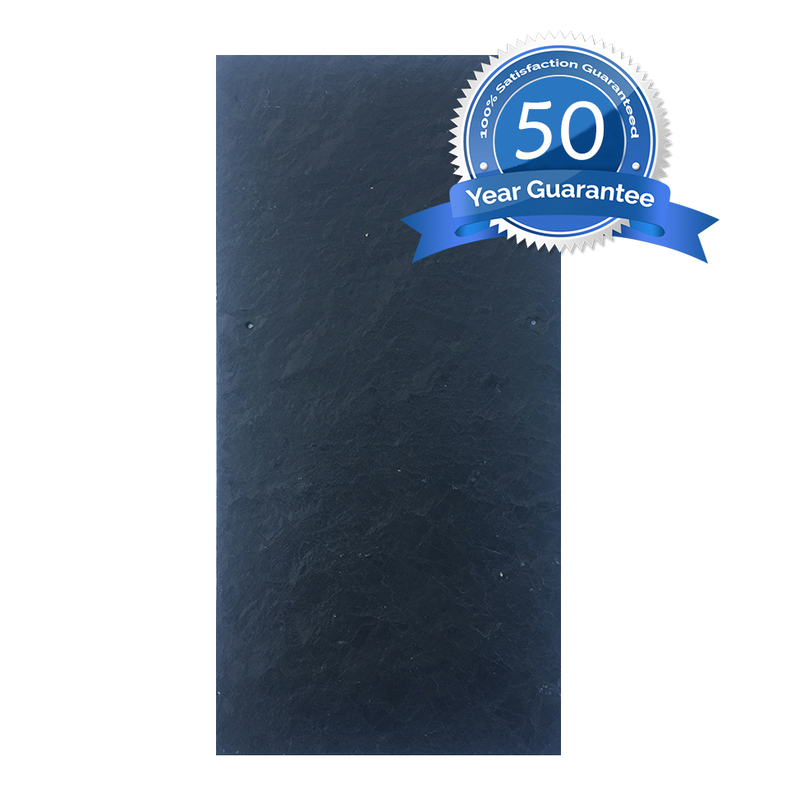 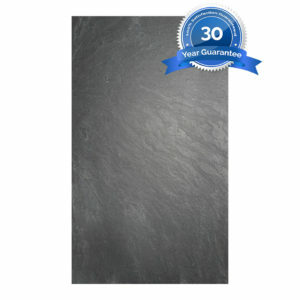 This affordable, yet durable, slate is ideal for the budget conscious. 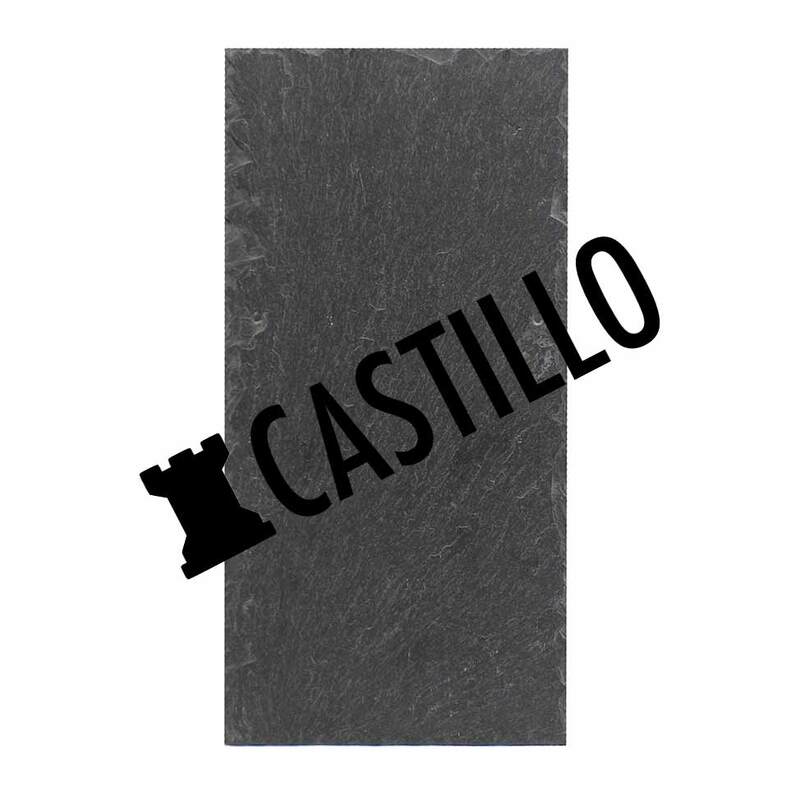 The character of the slate offers a contemporary look at an unbeatable price point.